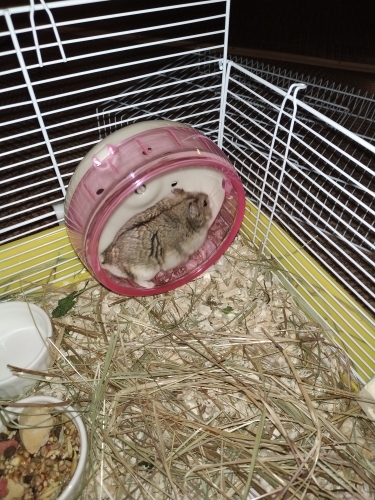 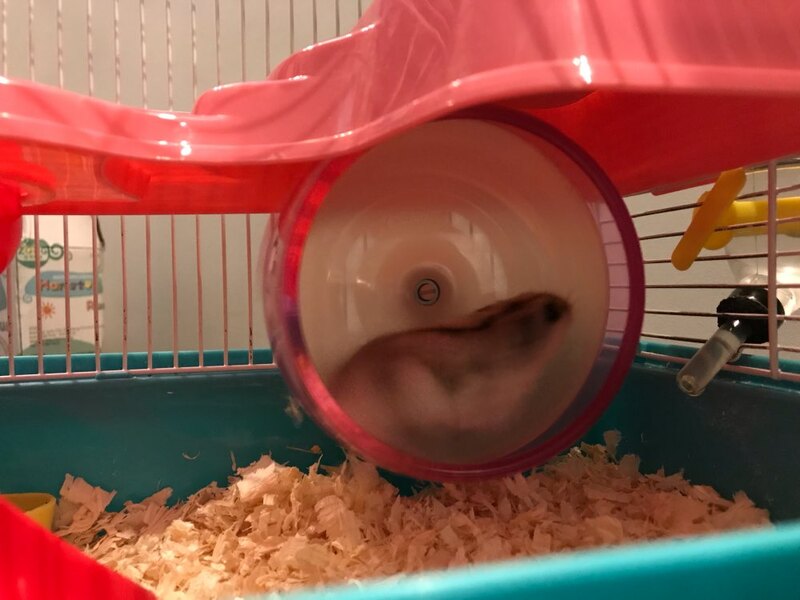 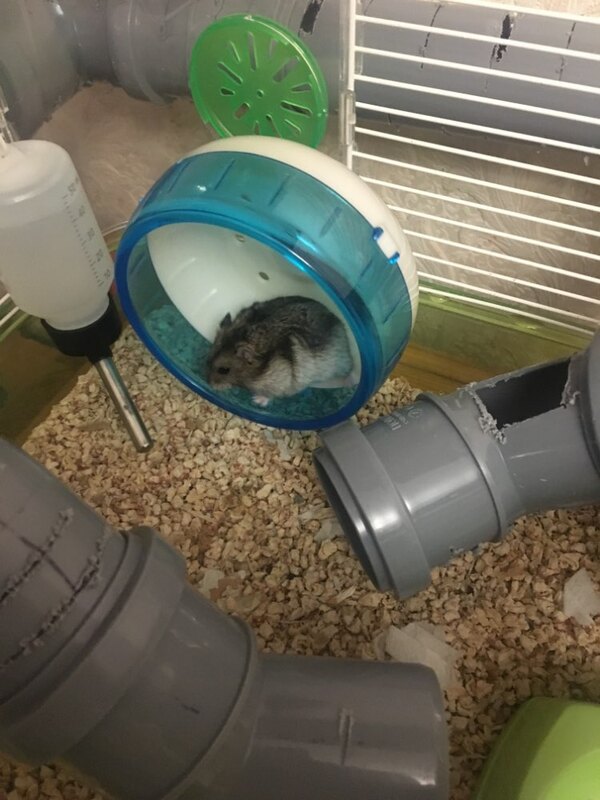 We have all seen a hamster running in a wheel on cartoons and TV. 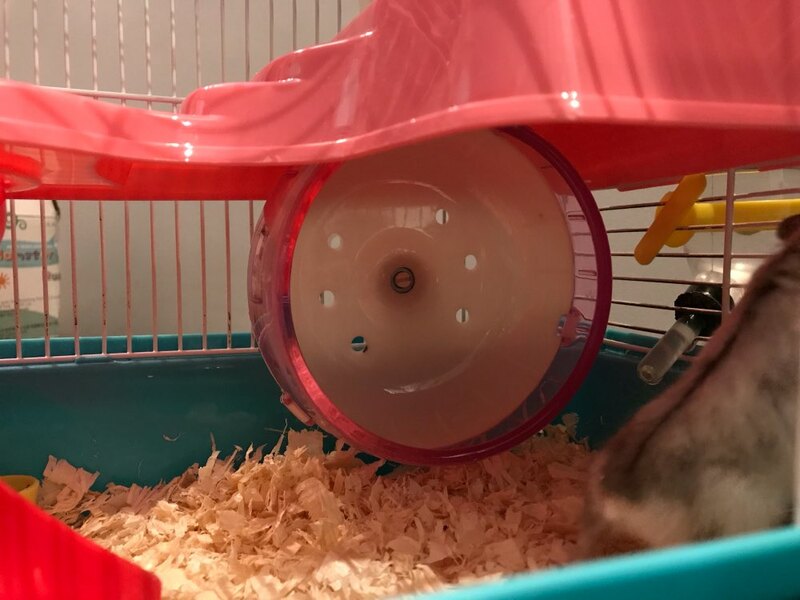 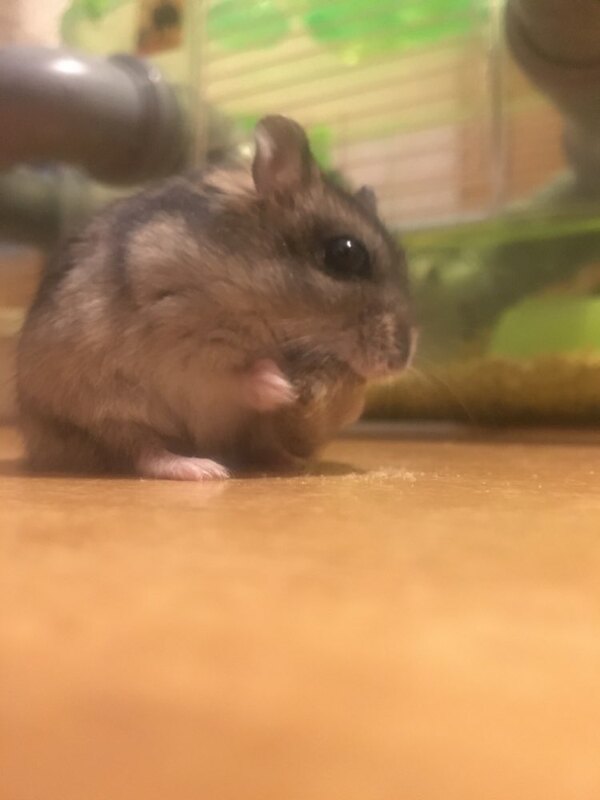 It's the first thing anyone thinks when they see and hear the word hamster. 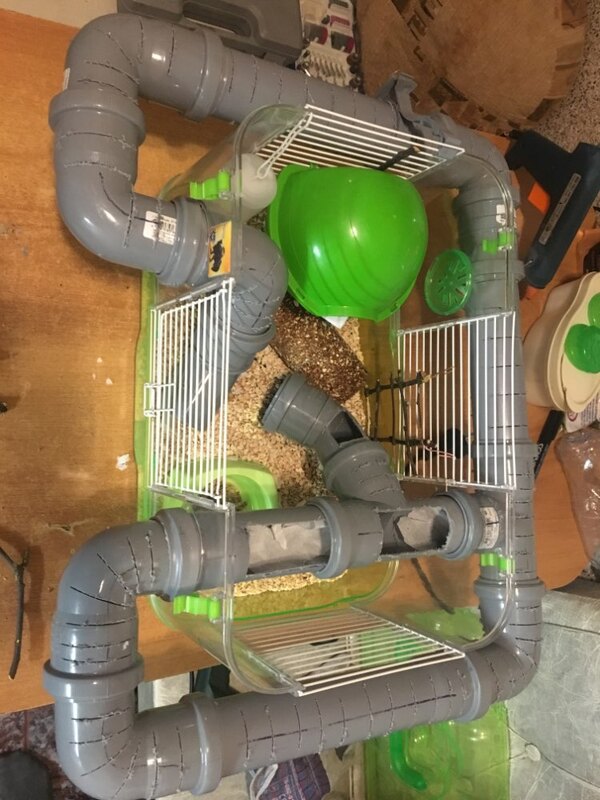 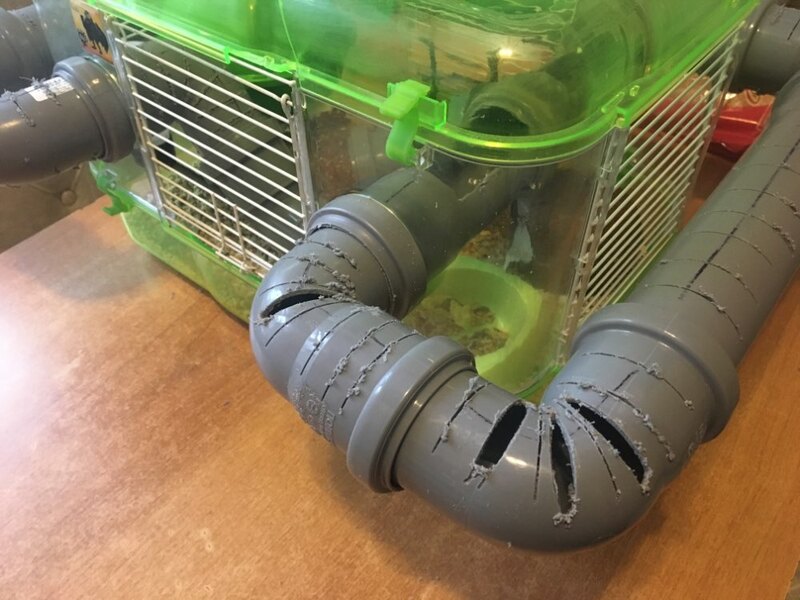 Your hamster can do jus that with this product. 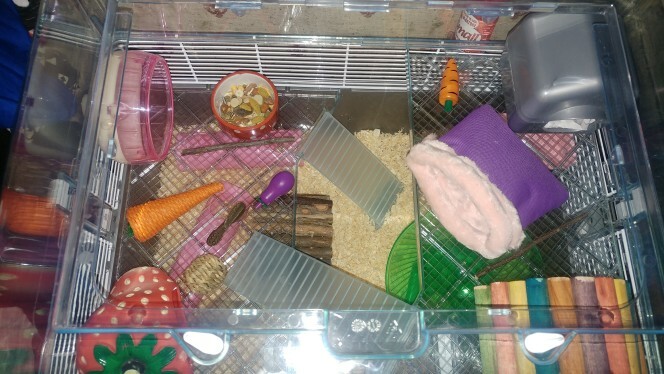 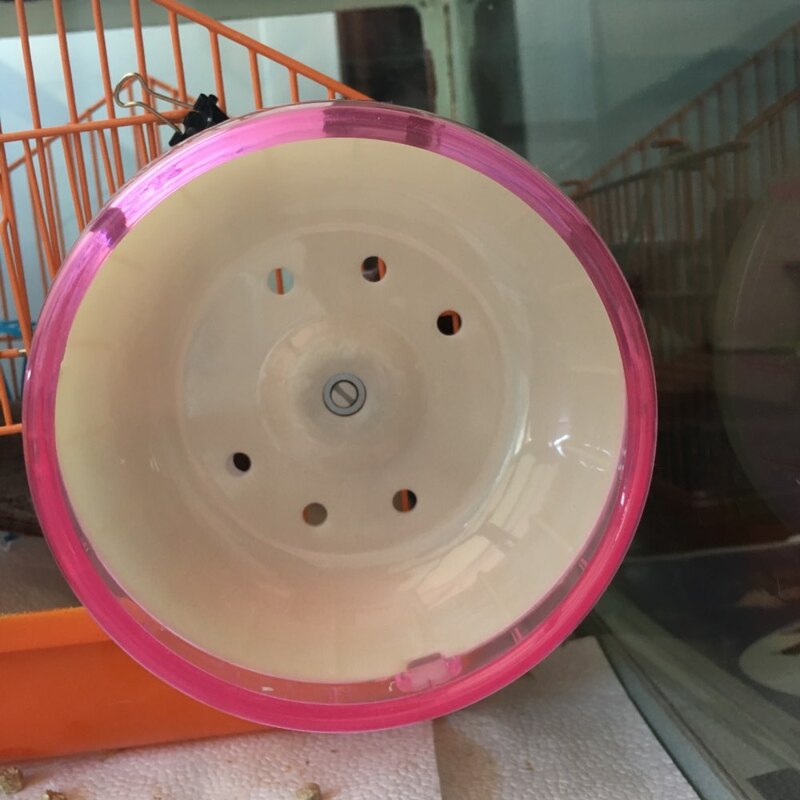 This product will decorate your hamsters cage and it will be your pet's favorite toy.